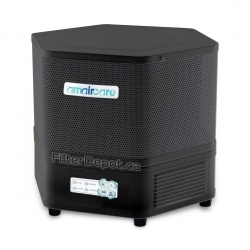 Amaircare air purifiers for residential, commercial, institutional, industrial and automotive air cleaning applications. 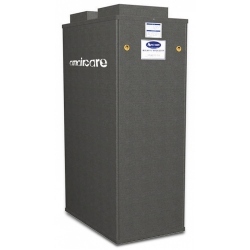 Amaircare offers an extensive line of high efficiency, high quality, clean and safe air purifiers for most residential, commercial, institutional, industrial and automotive air cleaning applications. 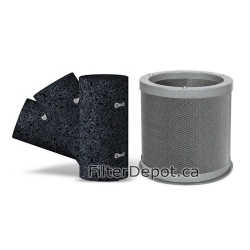 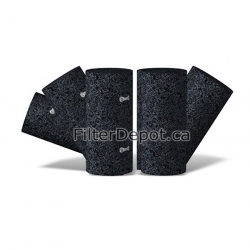 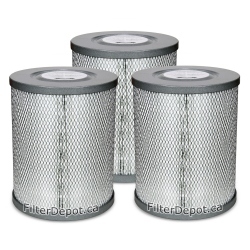 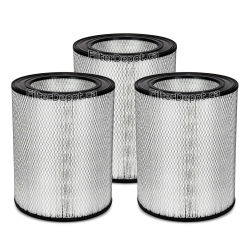 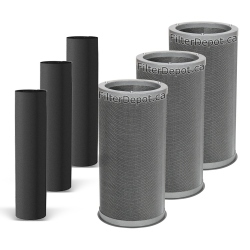 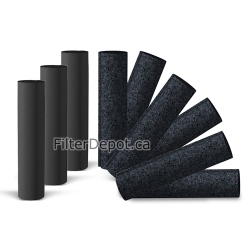 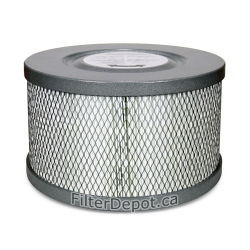 Amaircare 10000 Easy-Twist TriHEPA Standard Annual Filter Kit is a Set of Three Amaircare standard replacement Filter kits for Amaircare 10000 Easy-Twist TriHEPA central air purifier.